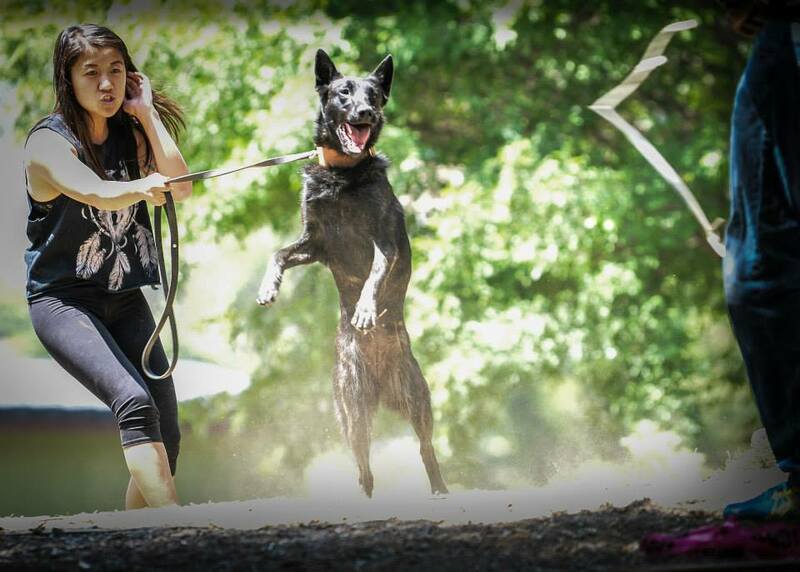 We are an official PSA club in Southern California, a group of committed trainers and passionate enthusiasts working together to compete with our dogs. We welcome all breeds, all skill levels, all experience levels and all bite sports from French Ring, Mondio Ring, IPO, PSA to personal protection. The club is by invitation only, based on commitment level and board vote in. We also offer Open Protection for only $40 per session and work in the discipline and sport of your choosing, while offering as much guidance as possible. 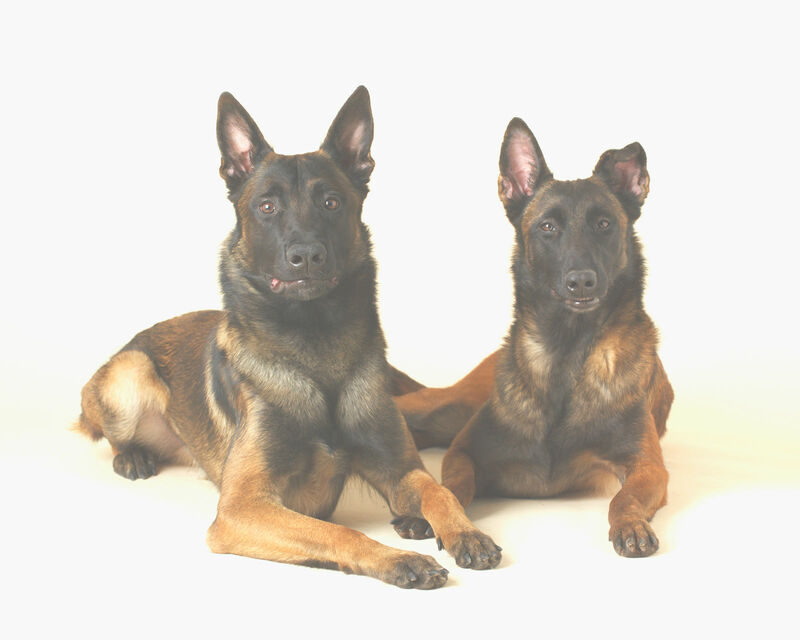 Open Protection is subject to trainer approval, and must be paired with appropriate obedience training either with one of our club trainers or with a trainer with methods we can agree with. 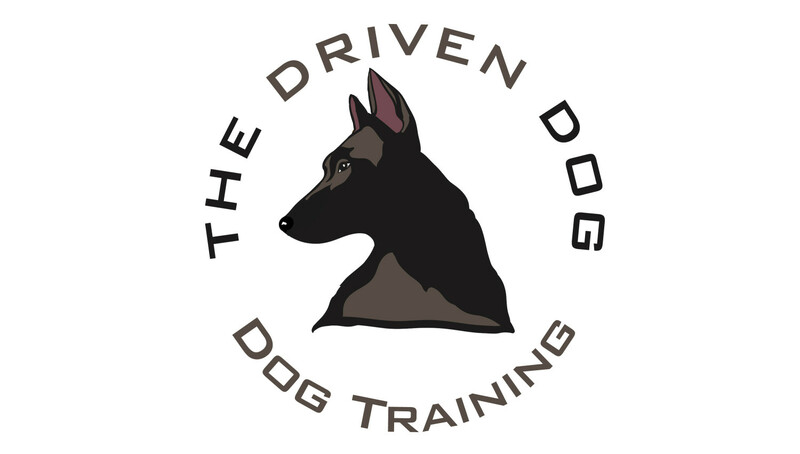 This is important to provide a balance of control to go along with the bite work training. Curious? Interested? Questions? Call us at 562-659-9663 or email us! See our Fox News Feature here!